I was so excited to document this milestone for Heather and Jarrett. Heather was absolutely glowing! There is something so special about seeing a couple so completely in love with each other and their new baby. The excitement about meeting baby Reese was evident and infectious. 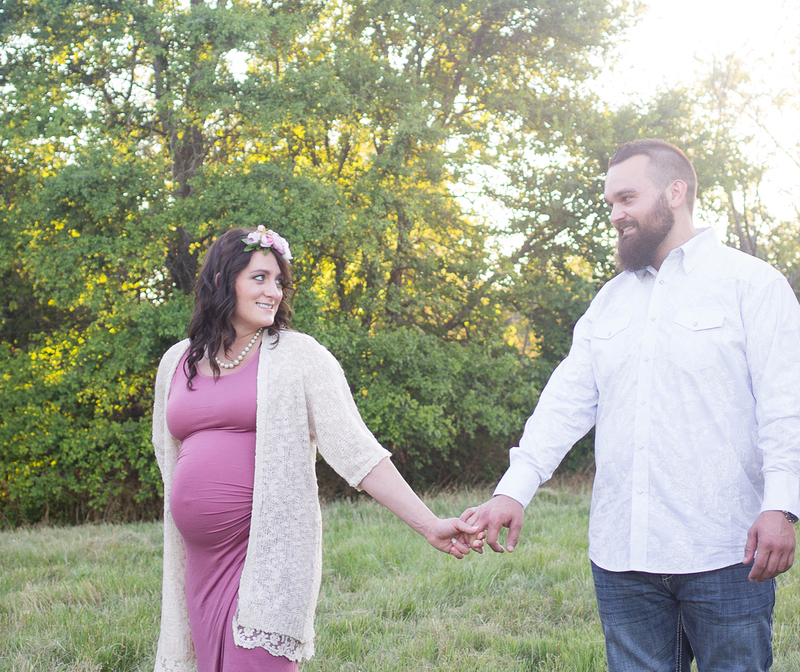 Maternity sessions have become my favorite type of sessions to photograph. I love all things baby -- baby shows, baby clothes, a baby's smell, preparing for baby, snuggling a brand new baby -- EVERYTHING. There is no better feeling than the excitement that comes from preparing to become a mom (even for the second or third time) and then finally welcoming that sweet baby into your arms. 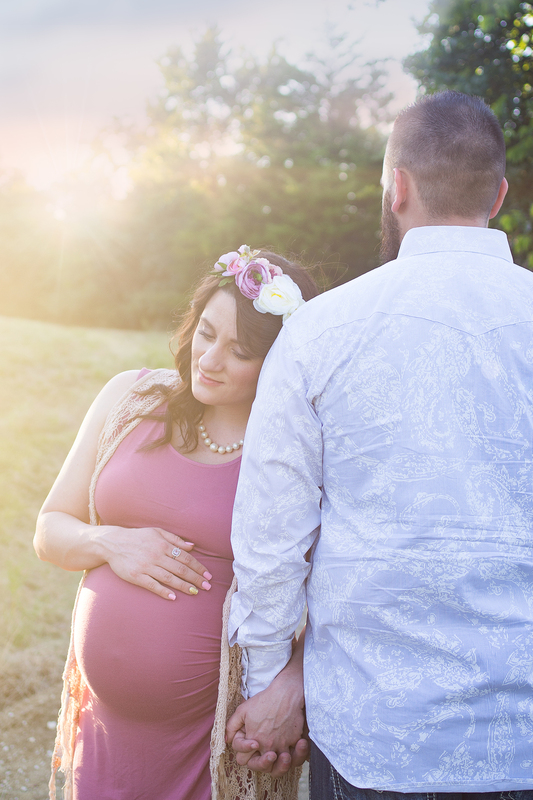 Maternity portrait sessions help you remember such a precious moment in time. These portraits will forever remind you of the excitement you felt while you held your belly and felt those little flutters and kicks for the first time. They will remind you of how excited you were when you found out it was a boy. You'll hold your baby years down the road, look back at these portraits and remember just how quickly time passes. 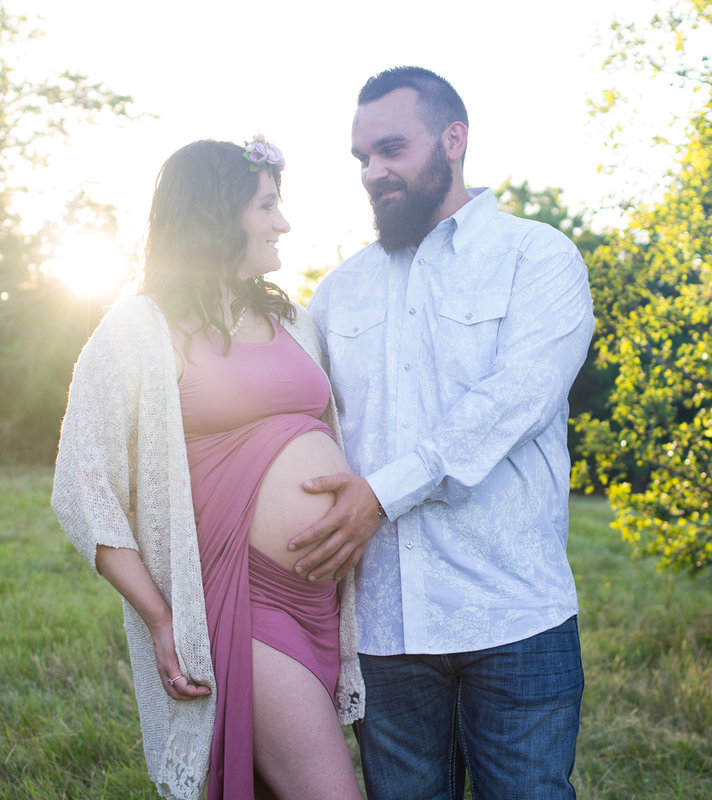 A lot of my clients are hesitant to document this stage of life, but I encourage all of my clients to take maternity pictures! Document how beautiful you are. 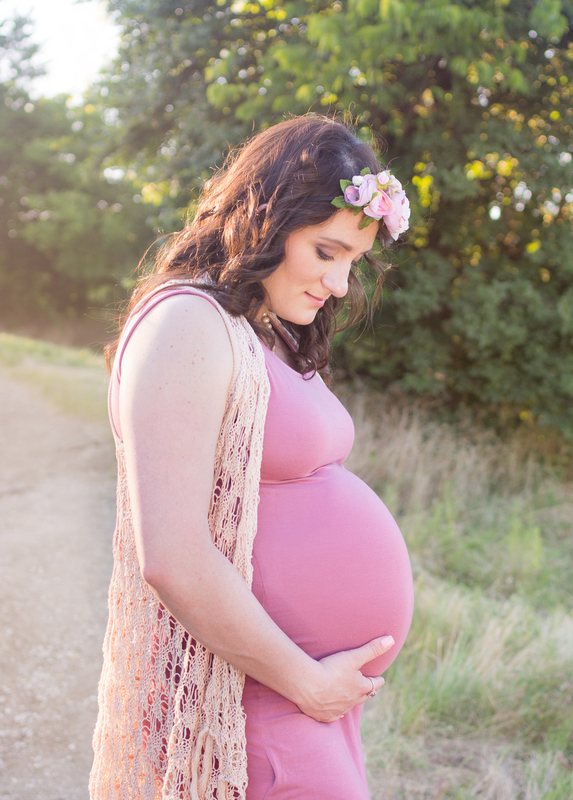 Document how beautiful the body that carries this child is. Document this miracle.